Future AirPods might bring useful health-tracking features that could use tiny biometric sensors embedded in wireless earbuds to track your heart rate and body temperature. Health-monitoring AirPods definitely would provide better health management to the user. Tuesday, the United States Patent and Trademark Office granted Apple a patent, titled “Earbuds with compliant member,” which outlines wireless earbuds with built-in health sensors capable of performing heart rate monitoring and taking body temperature measurements. Having earphones like that would be great. Not only would health-tracking AirPods cut down on the number of tracking devices that fitness fanatics use, it would also remove dependency on the watch itself for health-monitoring functions. 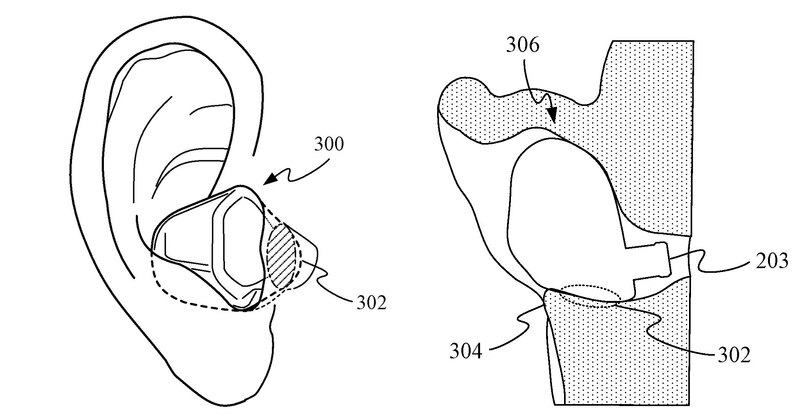 Apple’s solution also envisions more secure ear-fitting methods to solve the problem of the embedded biometric sensors potentially preventing earbuds from being firmly in place. Much like Apple Watch has sensors underneath that need to be in contact with the wrist to perform measurements, similar sensors could be used in earbuds making contact with the ear. The issue then becomes how to place the earbud in the ear to provide an audio experience, while simultaneously pressing against the skin sufficiently for heart rate monitoring to work properly. 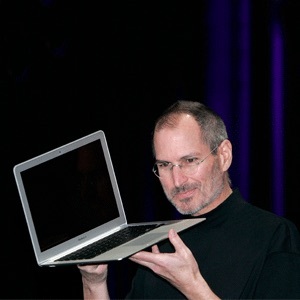 Indeed, as Apple invention states, at least one of the biometric sensors would need to be pressed up against a portion of the tragus, a section of skin that lies directly in front of the ear canal, in order to make reliable measurements. One solution calls for placing a sensor at the bottom of the earbud, where it can make contact with the ear when wedged into the canal. An alternate version includes a section with a ‘compliant member,’ or a section of the earbud that comes into contact with another fold of the ear called the antihelix that can provide more lateral pressure from outside the ear canal, without the need to pressure the canal itself. 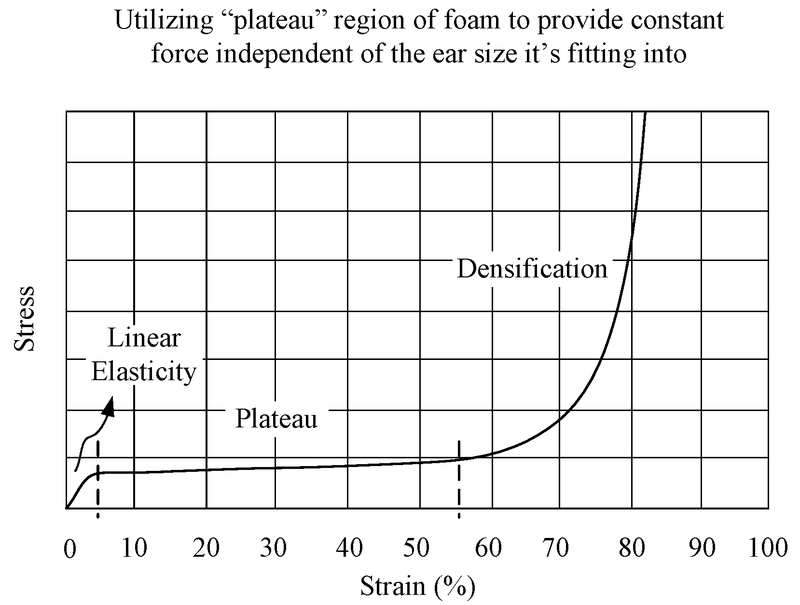 The member could consist of a foam insert that can compress if a level of pressure is applied by the ear, allowing it to conform while still maintaining the earbud’s pressure against the tragus. In other embodiments, Apple proposes using symmetrical earbud housing so that the earbud can be worn interchangeably in either a user’s left or right ear (a dedicated sensor would adjust operation of each earbud based on the ear it’s sitting in). Now, Apple recently updated its AirPods trademark to conveniently include “general wellness instruments”, such as health and fitness sensors, monitors and biometric data transmissions, revealing the company’s interest in health-tracking earbuds. 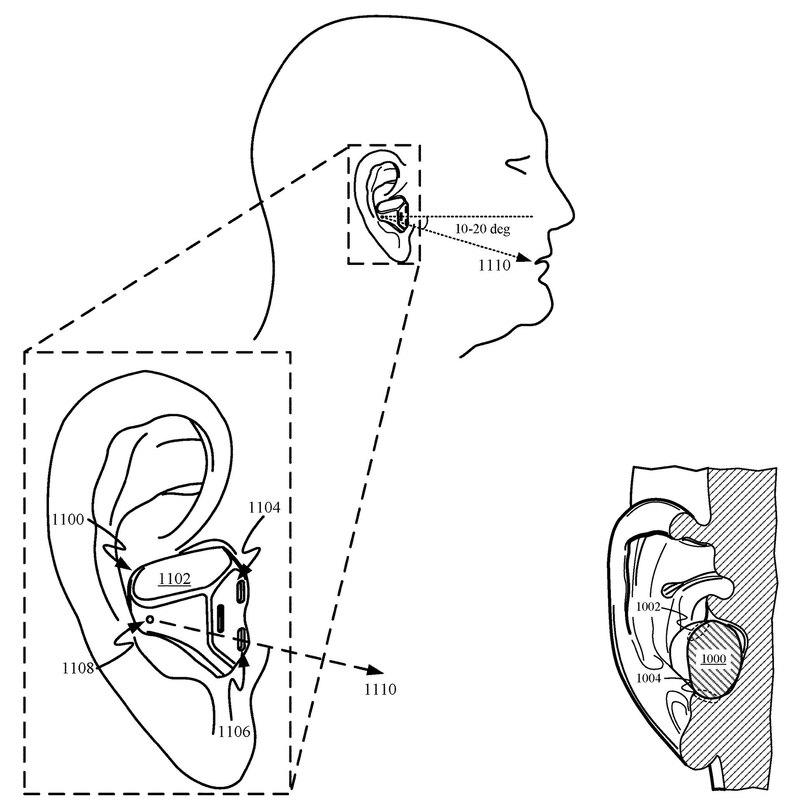 Additionally, Apple’s 2014 patent titled “Sports monitoring system for headphones, earbuds and/or headsets” outlines sensor-packed health monitoring headphones with head gesture control and built-in sensors to track a user’s body temperature, heart rate and perspiration. Health-tracking AirPods sounds like a great idea, especially as Apple’s rivals Google and Amazon are said to be racing to develop competing AirPods-alike products. Aside from health sensors, analysts believe that future AirPods might include such enhancements as Hey Siri support, sweat resistance, noise cancellation, an extended range and an all-new design. According to analyst Ming-Chi Kuo of TF International Securities, those major new features will arrive in 2020 whilst 2019 will allegedly bring us a slight AirPods update focused on wireless charging. Kuo also predicted AirPods will rapidly grow in popularity when new models get released.